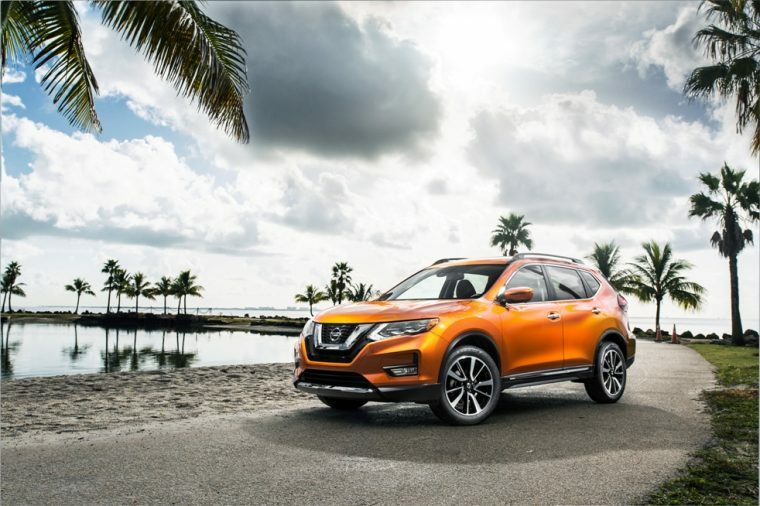 The latest generation of the Nissan Rogue was unveiled back in 2014, which means that it’s time for a bit of a refresh to keep it current with the latest technologies. 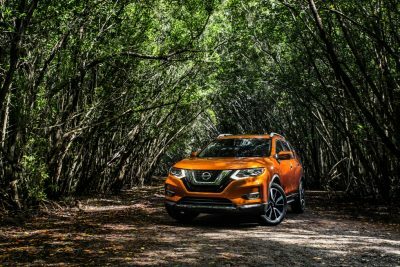 That’s certainly what Nissan did, as almost all of the updates to the refreshed 2017 model are technology-based, whether it’s the latest in safety equipment or entertainment equipment. 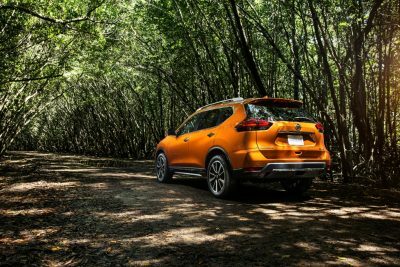 When the 2017 Nissan Rogue hits dealership lots, it will reportedly have the largest range of advanced technology features available today in the Nissan lineup. 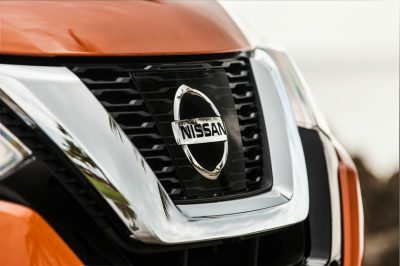 Many of these will be part of the Nissan Safety Shield group of features. This includes Lane Departure Warning (LDW), radar-based Blind Spot Warning (BSW) and Rear Cross Traffic Alert (RCTA), and Lane Departure Prevention (LDP). Two new technologies will become available for the first time in 2017: Intelligent Cruise Control (ICC) and Forward Emergency Braking with Pedestrian Detection. Both of these systems were developed as Nissan moves forward with its development of autonomous vehicles, and they will help keep people safe as they drive on highways for longer trips or city streets near walkers, joggers, and cyclists. On the more fun side of things, the 2017 Nissan Rogue will be available with the latest NissanConnectSM with Navigation and Mobile Apps. 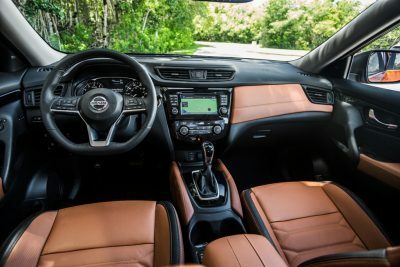 Standard on the Rogues’ SL and SV trims, the system will make a drive even more connected with the outside world than it was before, with sports scores, stock market data, movie times, and gas prices at a driver’s fingertips. 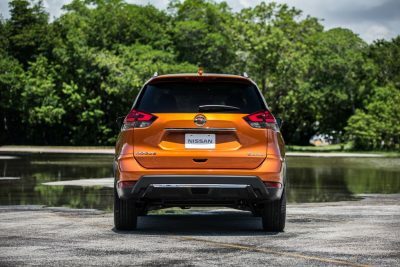 If technology doesn’t really excite you, we should tell you that the new Nissan Rogue will have updated headlights. Oh, wait, that’s still technology because they are available with High Beam Assist, which will change from high and low beams depending on what lights the system detects. Consider seeing all of this for yourself at a Nissan dealership soon.